Before I start – I need to make it clear, I think garnishing your drink can be important. It can really help accentuate those delicious botanicals in your Gin or add something else to the party in a plain cocktail. My issue is over-garnishing, or garnishing for the sake of it. Where do you draw the line? Gone are the days that the standard G&T serve is only “ice and a slice”. While citrus is still largely used, fruits like orange and grapefruit are becoming much more popular. But I’m seeing some really crazy garnishes – some are just so extreme (take up the entire glass) I’m not so sure I see the point. For me, the spirit has to be the star of the show. The mixer is there to make the drink longer, enhance the spirit, not mute it. The garnish is usually the final step in the construction of the tipple. But I’m not so sure it’s always needed! Controversial as it may sound – a garnish is certainly not mandatory! I know I know, it depends on the Gin. Of course it does. But why would you spend/drink a high quality, sometimes expensive Gin, only to serve it with half a herb garden? At what point does the garnish completely hide the rest of the drink? Not every gin needs to be served in a copa glass with loads of ice, ribbons of cucumber, crushed berries and cinnamon sticks. While this can be an enjoyable experience, the gin is sadly lost in the glass. Sometimes, less is more. Picking that one key flavour to enhance can be much more enjoyable. I occasionally dual garnish – sometimes introducing a herb leaf with the citrus can be a winner, but you do have to be very careful. In a Highball glass, 50ml Gin (minimum) poured over some chunky ice cubes. Slowly pour a decent, low sugar, non flavoured Tonic water in – and simply finished with citrus peel. I find I get so much aroma (and in turn, flavour) from the peel – yet still able to distinctly taste that lovely gin. Sure, this will of course vary somewhat depending on the Gin. So my final question – please let me know your answers. What is your ideal G&T? Assuming you’ve got a nice high quality, yet classic, Gin. 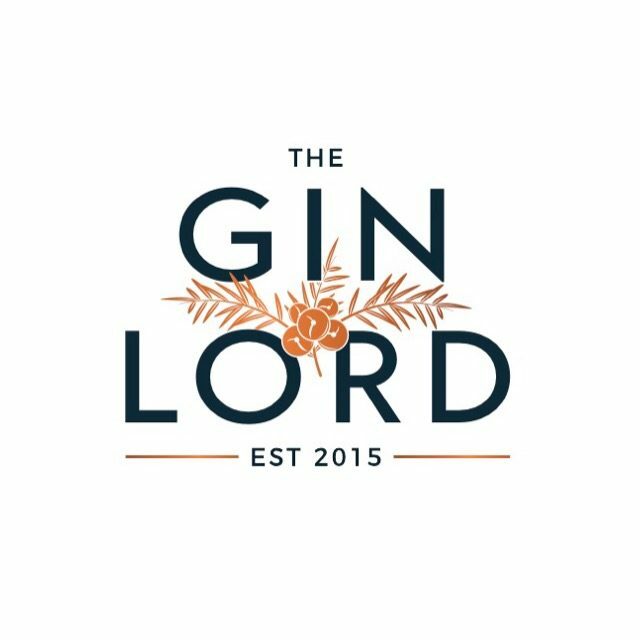 Comment on my post or email me on info@theginlord – I’d love to hear your thoughts. I have to admit at home garnishes are more left to chance… I usually have some kind of citrus in the fridge, and a couple of sad looking herb plants on the windowsill, but unless I’m hosting a party with a plan on what to save, that’s all I have for garnish. I also like to serve with lots of ice in a copa glass – either stemmed or stemless – that go in the dishwasher afterwards!